As a rule, I try very hard not to write reviews about what a game is not. Once in a while, however, a game departs so far from both its potential and obvious intent that is becomes impossible to describe without comparison to expectations. 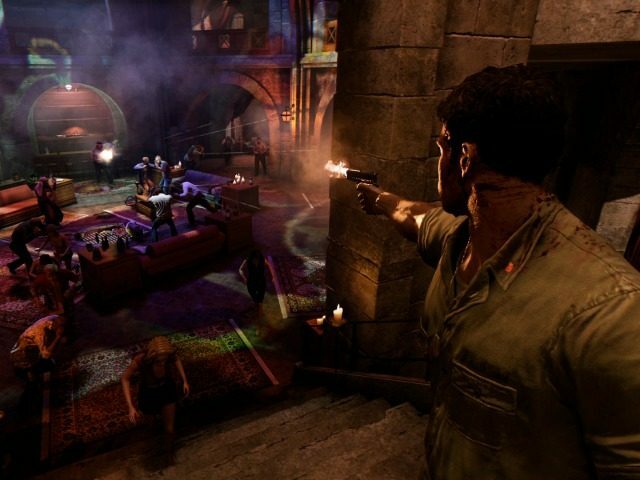 Hangar 13’s Mafia III could have been so much more than it is. The third iteration of a cult franchise known for its signature obsession with authenticity and attention to detail has abandoned character for costume, polishing the highlight reel while it guts the internal immersion that has always set the series apart. As settings go, a 1960’s New Orleans equivalent is just about as rich a backdrop as any narrative could ask for. Lincoln Clay steps off the bus after returning from Vietnam and into a country in meltdown. Martin Luther King, Jr. is dead. Local empires are turning corporate as the nation connects itself like never before. Racism is spilling blood in the streets, as a civil rights movement sweeps a country searching for a more perfect union. Art and politics are crashing together in a culture war that hadn’t seen its like until the madness that is 2016. Throwing you into the center of this maelstrom was an inspired choice, and a timely one. 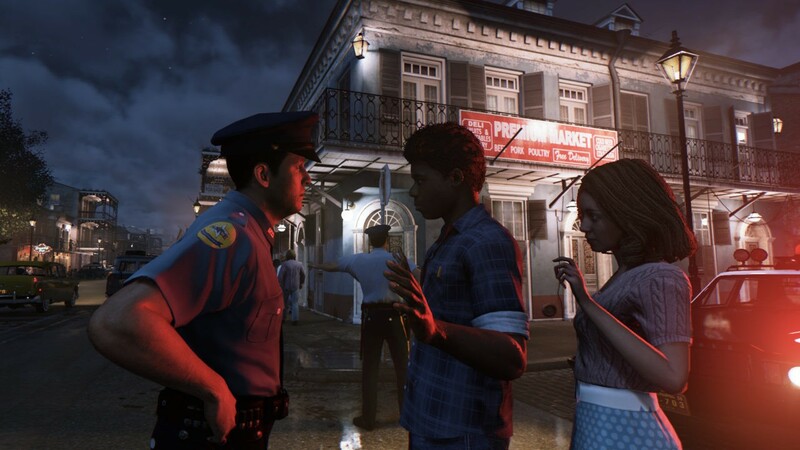 Yet despite all of this, Mafia III feels hollow. Beneath that brilliant exterior is a by-the-numbers grind of repetitive mission structure, framed by a host of damning technical issues that rob the scenery of its immersion. 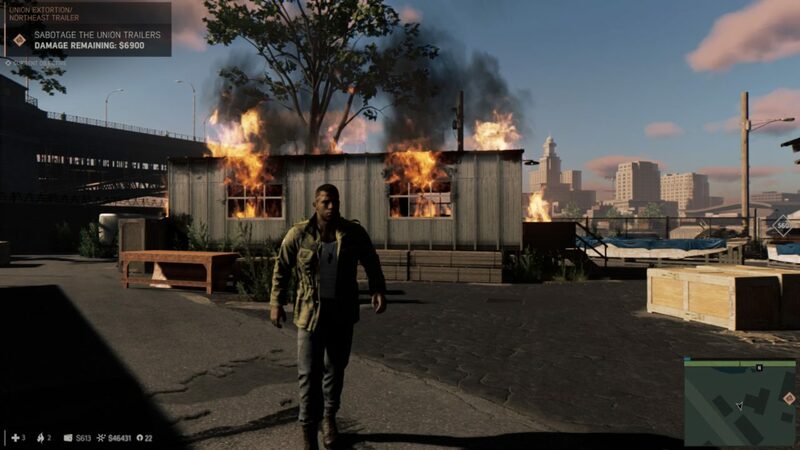 Perhaps most disappointing of all, Mafia III sets your expectations high, right out of the gate. The documentary presentation of the story is a great creative choice and allows the narrative to frame Lincoln’s escapades with more gravity and emotion than they would otherwise have. Unfortunately, the initial flood of compelling performances quickly fades into the background, as cinematic moments become fewer and further between with every passing hour in New Bordeaux. As Lincoln Clay moves in to take back control of the city from the Italian mafia, he recruits allies from all sides. It’s a diverse cast of characters, each one with their own story and motivations. The characters themselves are actually great — but they’re left behind by mission structure so caked with filler content that it’s often difficult to remember why you care about whatever errand you’re running. It goes a little something like this: To take control of a district, you need to claim it for one of your underbosses. To do that, you’ll need to complete side missions for multiple local agents in the district. To complete those missions, you’ll need to do an even smaller subset of tasks to gain their approval. To accomplish those tasks with any degree of efficiency, you’ll need to wiretap the area. To wiretap the areas, you’ll need to collect circuitry scattered across the map, and once you collect that equipment you’ll need to take it to several points in that single district. If it sounds cumbersome, that’s because it is. The problem isn’t that lots of content isn’t great — if you’re enjoying the adventure, you’ll be glad for more of it. But to get to any of the meaningful, compelling narrative content, you have to slog through an infinity-step process that amounts to dozens of “drive here, shoot people in this big box, drive home” missions with all the narrative weight of doing your laundry. When you finally do take a district, the kickbacks you earn will be very little, unless you do even more side missions to enhance the area’s profitability. To a fault, these are cross-map driving fetch quests with no other context than the building of “trust” with one of the local agents of your growing organization. This developing “trust” is portrayed through cutscenes from a fixed perspective, with barely animated faces and canned, repeated gestures. It looks like something from a game 10 years ago. 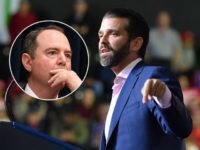 Growing in power brings benefits. After a little while, you won’t have to manually drive all over the map to collect individual district profits — but why on earth was that a thing in the first place? You’ll also be able to call in weapon and vehicle deliveries, some thugs to help you out of tight spots, and any number of police and reinforcement deterrents. It adds some flavor to otherwise one-note encounters, but most of the benefits seem to be directly tuned to help you avoid the game’s annoying design decisions. 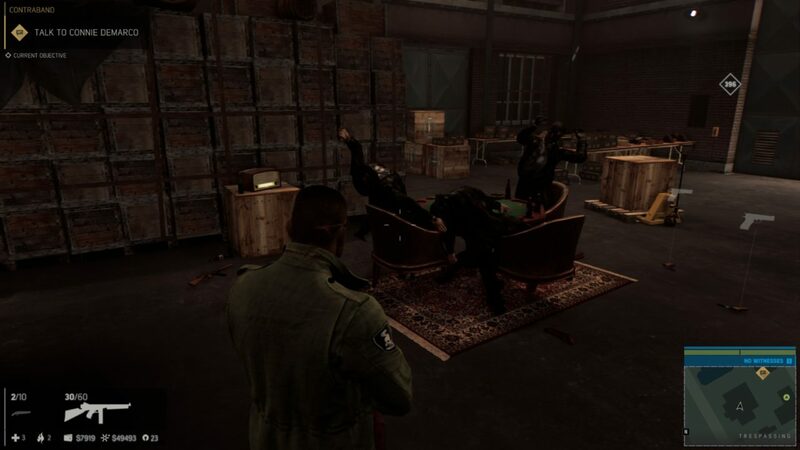 The core combat is relatively competent, with bare-bones stealth and cover mechanics that allow you to thin out enemies before you start shooting. Quietly eliminating sentries can keep a fight from spiraling out of control with called-in reinforcements, but it’s just as easy to shoot them as soon as they’re alerted. There is no other reason for being sneaky. Even if you somehow make enough noise to attract police attention, you don’t have much to worry about. In nearly every situation I encountered, police were unable to navigate even the most basic obstacles. 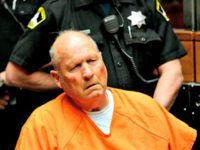 I stood in the middle of a building, surrounded by bodies, as half the department closed on my location. But because none of them knew how to come through the door, they eventually just gave up and drove away from the massacre. This exact scenario repeated numerous times throughout my time with the game. All of the AI operates at about this level. The only difficulty in combat comes from sheer numbers, so mission progression merely sees you thrown up against ever larger walls of exceptionally stupid enemies. Most of the time, simply ducking behind cover will make them forget where you are. Sometimes it looks as if the AI is trying to cope — they’ll duck into cover themselves, or throw explosives in your general direction — but enemies with a basic inability to navigate the environment and all the awareness of a mole with a head wound makes it nearly impossible for your foes to provide any sort of interesting challenge. All of this takes place in a world rife with technical malfunctions. Cars regularly fly through the air, sink beneath the pavement, or fall through the world entirely. Some lighting will turn Lincoln into a strange neon-shaded white or yellow monster, while others will strip the textures from the walls, showing jagged polygons that make it look as if the Matrix is breaking apart. Frequent crashes, blurry up-scaled rendering, and a severe reduction of detail from the previous series’ entries make it almost impossible to immerse yourself in an otherwise engaging setting. If there is one redeeming quality to the game, it’s the story. 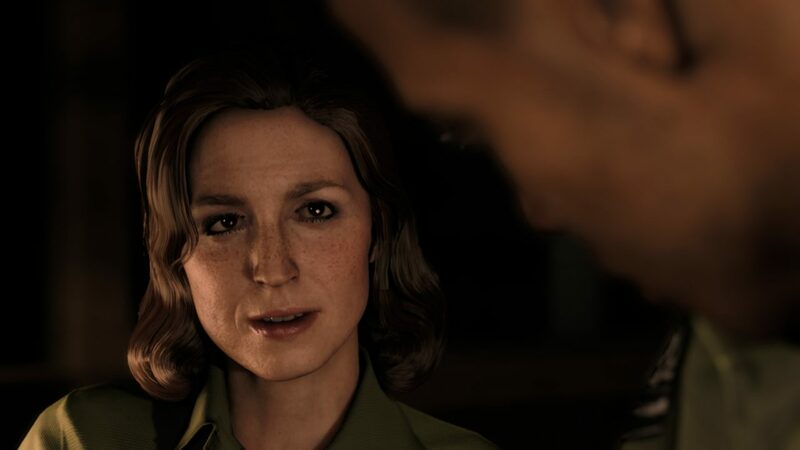 When it’s playing out in pre-rendered cutscenes, the performances are arresting in every way. The voice acting is as good as anything in the industry, and the animation of the characters is so lifelike that it often approaches Uncanny Valley territory. Aside from sometimes ghoulish facial exaggerations, it’s a real treat — albeit one that only highlights the significant difference in quality from the rest of the game. By the end of my time with Mafia III, I was left with some very conflicted feelings. It’s a storytelling triumph, wrapped in a game that just isn’t very good. It’s not a bad game, but it is absolutely a bad Mafia game. And while it’s world is enormous — nearly as big as Red Dead Redemption‘s — it’s almost impossible to ever really feel like a part of it. 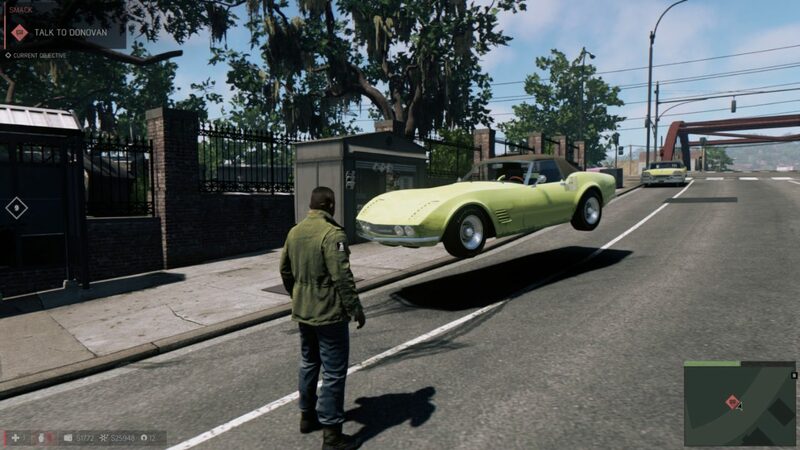 I can’t recommend Mafia III in its current state. I’m not even sure I can do so when it’s been appropriately patched and functions as presumably intended. 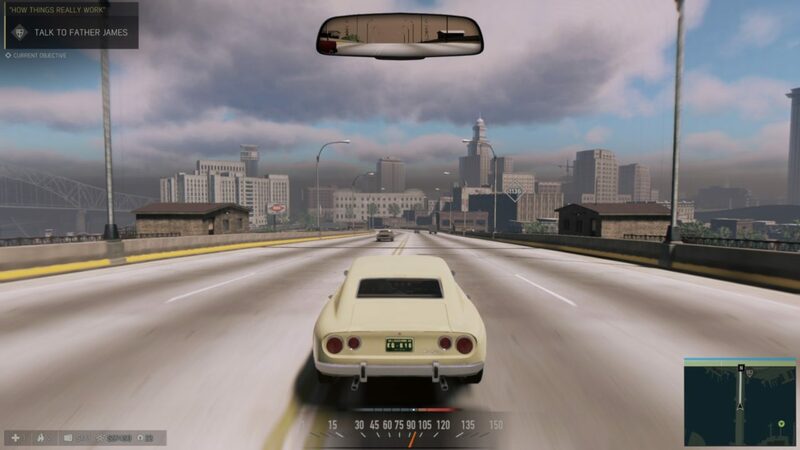 Maybe once the promised character and vehicle customization — features already included in Mafia II six years ago — and additional content appears, the combined package will become something more than the current sum of its parts. I’m not sure, however, that even later additions and feature restorations will alter the pile of forgettable busywork that sits atop its grimly arresting tale of revenge.